Robert Bosch Power Tool is establishing a European battery pack production competence centre worth EUR 44 million in Miskolc, together with expanding its capacities. In the new production hall of 20,000 square metres, as many as 1,200 persons shall be employed and it shall supply batteries of state-of-art technology level for the hand-tool and electric bicycle divisions of Bosch. Thereby the position of Hungary and especially Miskolc shall be reinforced in e-mobility. 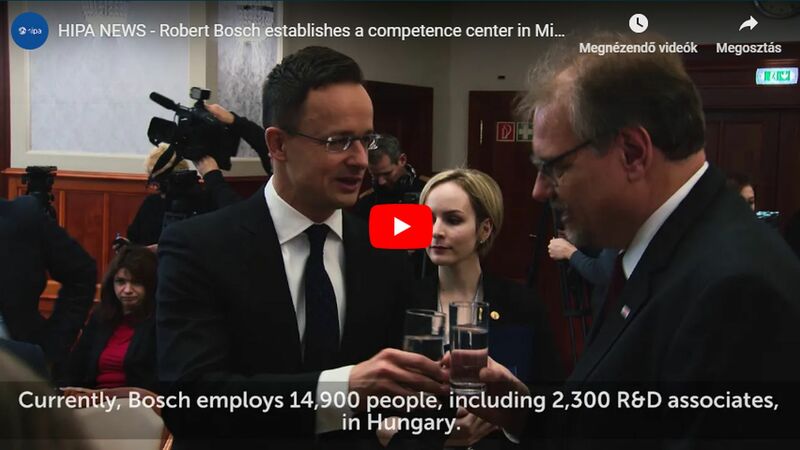 By now, Bosch has become one of the biggest employers and largest foreign investors in Hungary. The revenue of its Hungarian subsidiaries exceeded HUF 1,300 billion in 2017, following an increase of 13.5%. 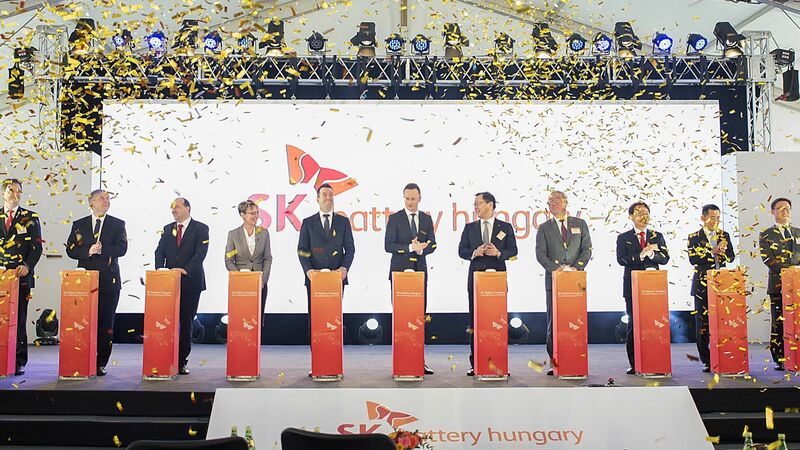 The group employs more than 13,500 people in Hungary and established 1000 new jobs here in the last year. Bosch launched several investments recently which made the Miskolc plant the biggest hand-tool factory of Europe together with being the largest unit of Bosch Group. Established in 2001 in Miskolc, Robert Bosch Power Tool Kft. employs as many as 2,400 persons in Hungary. In the last year, its profile of developing and manufacturing electric hand-tools was expanded to include a new operational unit, the Regional Service Centre, which is engaged in packaging activities, among others. By transferring a part of its activities to a new production hall, Bosch can keep on manufacturing on a larger area, thus reducing complexity and costs. Besides, this reorganisation is a further opportunity to grow. In the framework of this technology-intensive investment, batteries are going to be manufactured not only for electric hand-tools but for electric bicycles (eBikes) as well in this new production hall of 20,000 square metres which shall be able to host 1,200 employees. As a result, the hand-tool factory of Miskolc shall become the competence centre of the European battery manufacturing of Bosch. Hungary is an important part of the global R&D network of Bosch. The corporation spent a total of HUF 55 billion on research and development in 2017 and employed more than 2,300 experts in the R&D The giant German corporation therefore leads the process focusing on "Invented in Hungary" instead of "Made in Hungary". Besides, the Group cooperates with 14 educational institutions, offering a practice-oriented dual training for the students of four of them, also promoting its own labour supply.